Significant phasing and staging was required for the project to minimize impact on airport operations. 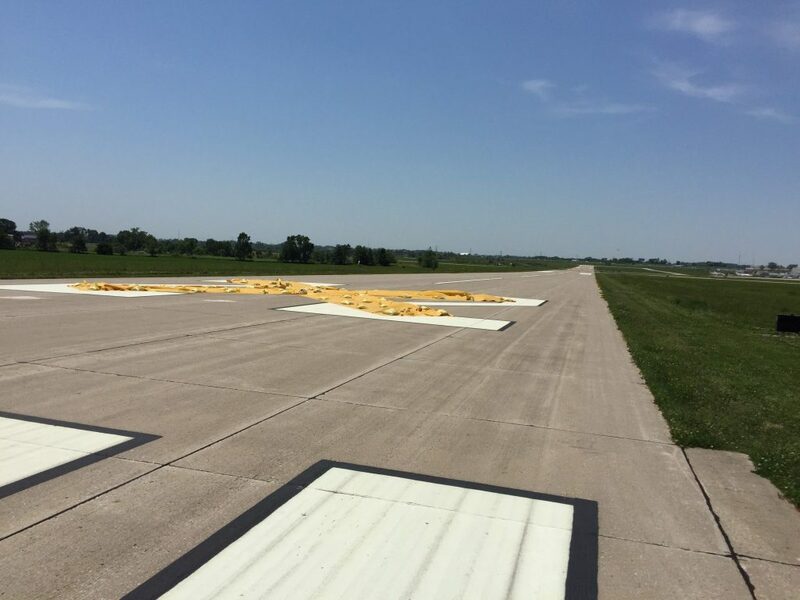 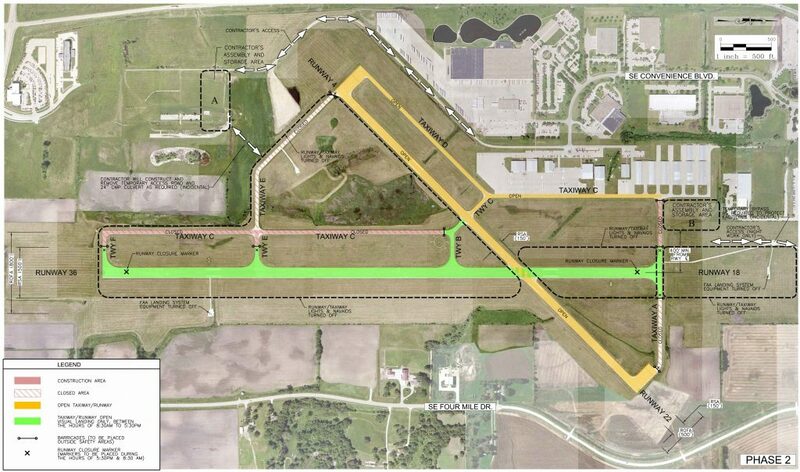 DGR Engineering collaborated with a local engineering partner at the Ankeny, IA Regional Airport to provide electrical design and construction services for the airport including runway and taxiway lights, lighting signs and navigational aids including Precision Approach Path Indicators. 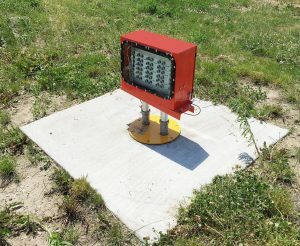 This project involved the installation of a new lighting system and an active metropolitan area airport. 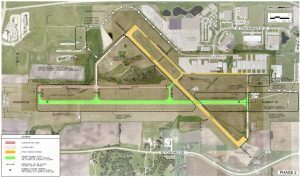 Significant phasing and staging was required for the project to minimize impact on airport operations.